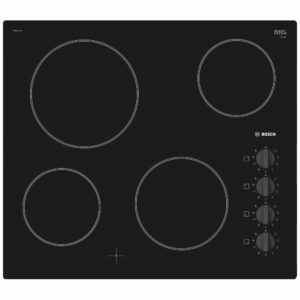 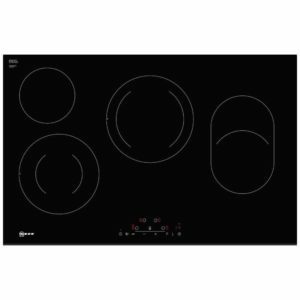 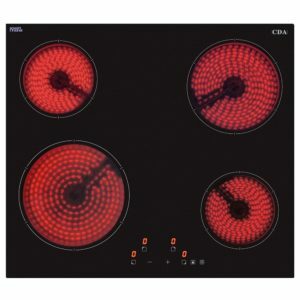 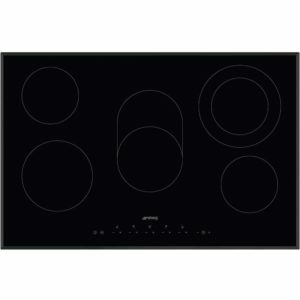 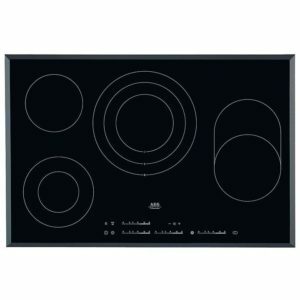 This fantastic 60cm ceramic hob offers great cooking options, with 4 heat zones and 9 power levels, all controlled with touch controls for easy use. 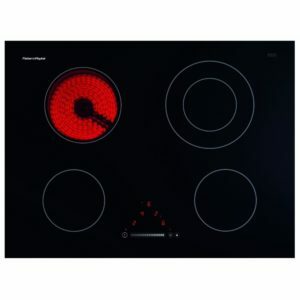 There are clever features like the residual heat indicators for peace of mind. 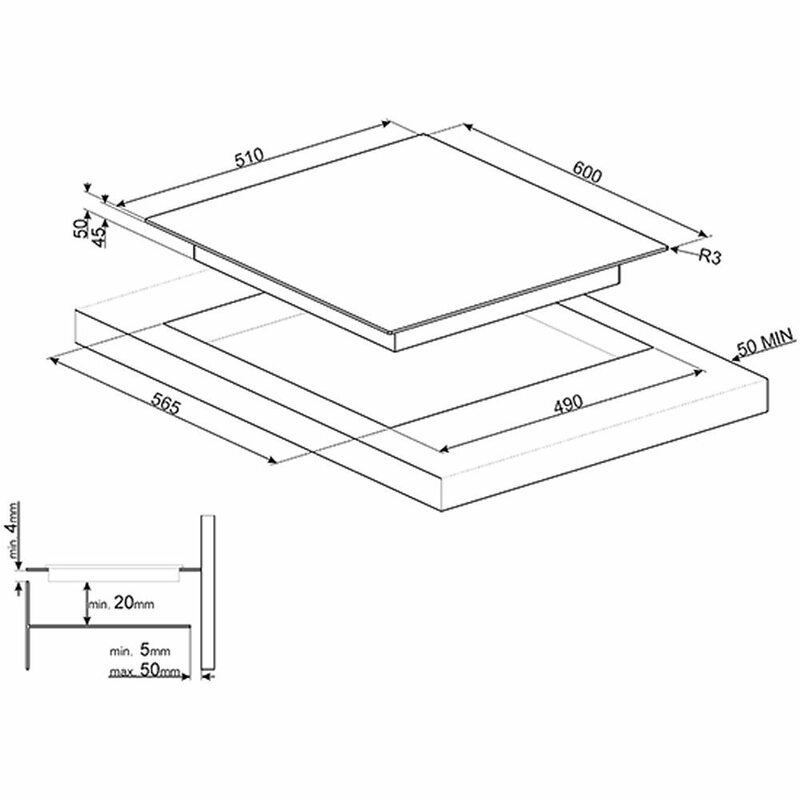 Fits Into A Standard 60cm Cutout!